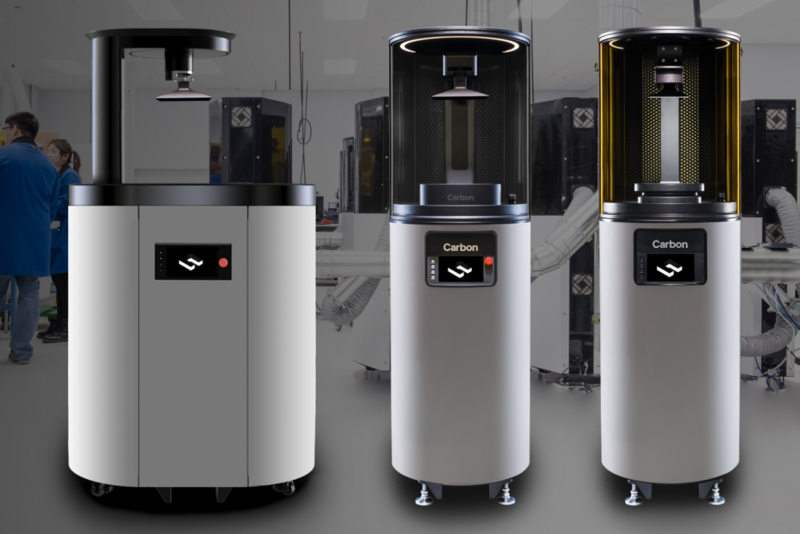 Carbon announces $200 million in Series D funding, and will use the investment to scale its 3D printing technology for manufacturing. While the additive manufacturing industry has grown immensely over the last year, no 3D printing company has had as much success in 2017 as the Silicon Valley startup Carbon. 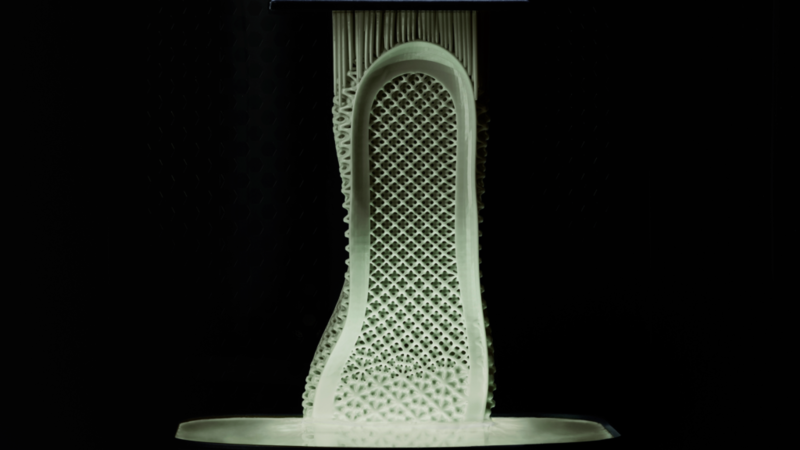 Earlier this year, the digital 3D manufacturing company struck gold through a partnership with Adidas, using its Continuous Liquid Interface Production (CLIP) technology to create the Futurecraft 4D performance footwear, now known as the world’s first mass-produced 3D printed product. Today, Carbon announced the first closing in a total raise of $200 million in Series D funding, a hefty investment that will help the company scale its 3D printing technology for manufacturing. The startup plans to use the money to speed up its global expansion plans and product roadmap. Moreover, the investment will allow Carbon to double down on its commitment to achieving real-world, mass digital production at scale. The funding comes from an eclectic mix of investors, including Baillie Gifford, Fidelity, ARCHINA Capital, Hydra Ventures (the venture arm of Adidas), GE Ventures, JSR Corporation, Emerson Elemental, among others. The diversity in investors proves just how expansive the interest in Carbon’s technology truly is. Carbon is currently in the midst of an ambitious collaboration with Adidas, aiming to produce hundreds of thousands of pairs of the Futurecraft 4D sneaker over the next year. However, despite being its biggest, this is far from the company’s only potential market. With the $200 million funding series, Carbon plans to dig deeper into other industries, such as consumer electronics, medical and dental, and so on. 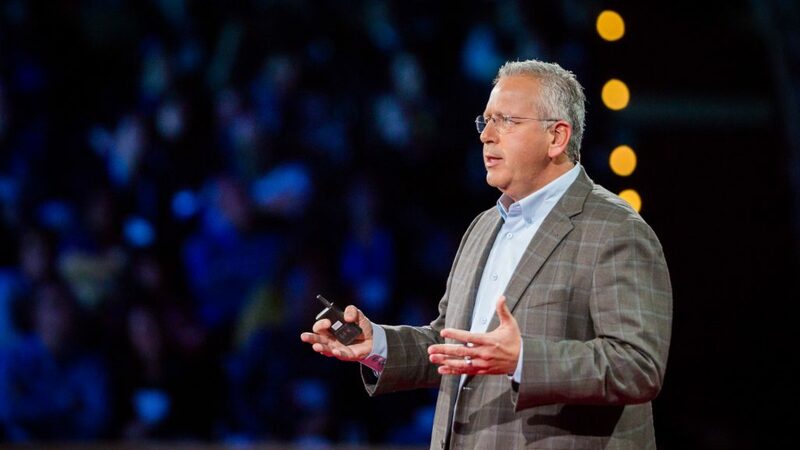 Dr. Joseph DeSimone, Carbon’s CEO and co-founder, elaborated more on how his company will utilize the additional capital. “This funding will help us realize new classes of workers and business models, where product design and engineering is facilitated by cloud-based computing and a wide range of scanning, sensor, and simulation technologies that enable the creation of perfectly tuned – even personalized –products that have been previously impossible to produce,” he explained. Counting the $200 million in Series D funding, Carbon has now raked in $420 million in total investment money. Clearly, the company is capturing the interest of big players across numerous industries, and for good reason too. 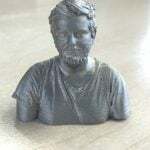 As the manufacturing world has eagerly waited for 3D printing technology to improve upon speed and scalability, Carbon has been one of the only to offer solutions to these issues. Now, the company plans to utilize the recent funding series to help accelerate and scale up its technology, bringing additive manufacturing one step closer to the mass production stage. License: The text of "Carbon Raises $200 Million in Series D Funding, Prepares to Scale for Mass Production" by All3DP is licensed under a Creative Commons Attribution 4.0 International License.